FIEN jewels are urban chic, represent the power of simplicity, are fashionable and elegant. 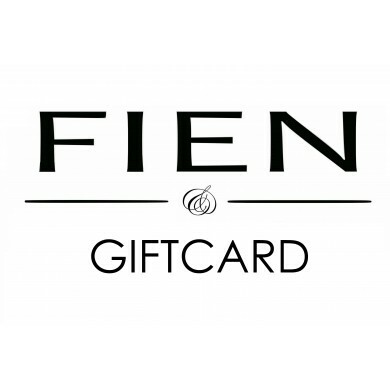 Each FIEN item is handmade and unique. We use natural and fancy materials, all with a pure look & feel. 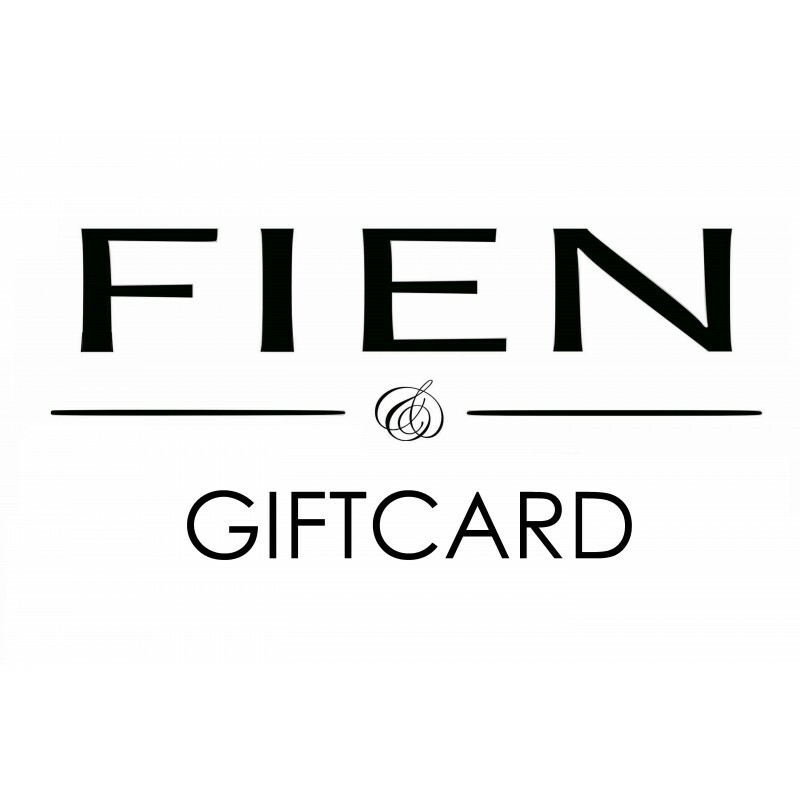 Surprise friends, family or a business relation with a FIEN gift card!